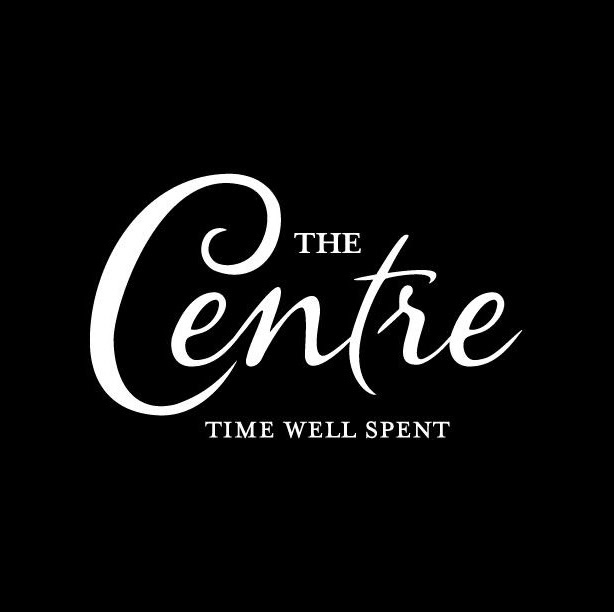 The Centre’s unique collection of experiences has been created for you to make the most of every day. Take in a concert, enjoy dinner with friends, host a corporate event or an off-site business meeting, drop your car off for service—all in one place. We are one of San Diego's premier venues for private parties, weddings and corporate functions and business meetings.